ClawMoney does it again! 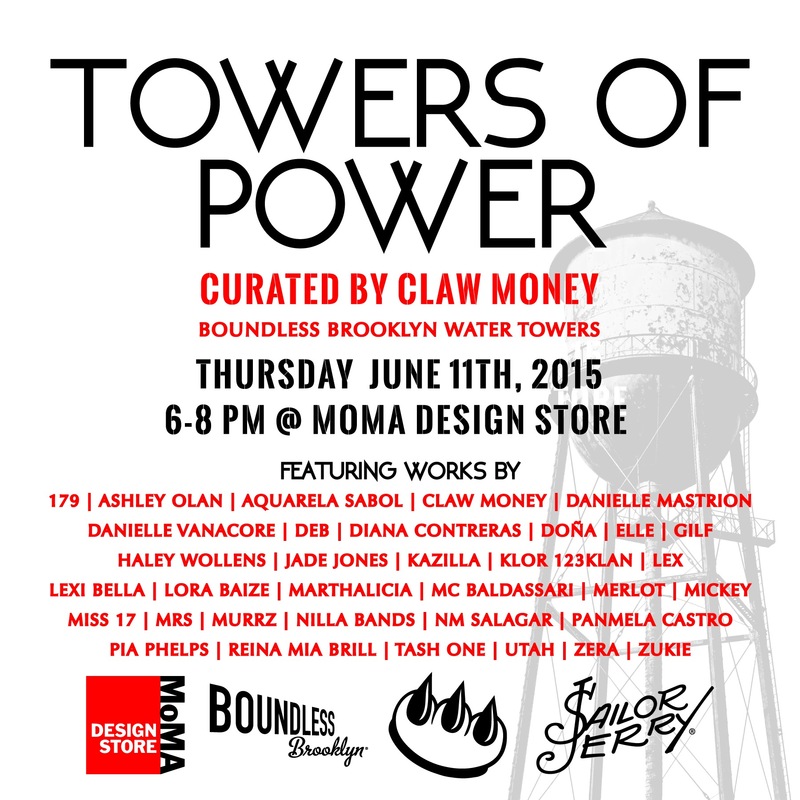 30+ women artists 6/11 in Soho!! Posted on May 28, 2015 January 14, 2019 CategoriesNewsflashTags179, art, artists, Claw money, gender, graffiti, Miss 17, MOMA, New York City, Panmela Castro, SoHo, Utah, womenLeave a comment on ClawMoney does it again! 30+ women artists 6/11 in Soho! !